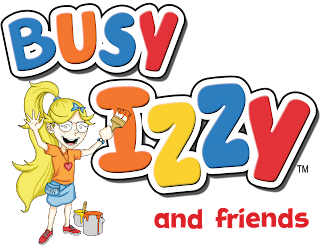 I am the author and co-songwriter of the children’s multi-media series ‘Busy Izzy and Friends’. Three published picture books for 3-8 year olds. · Busy Izzy and Newly Truly – The Big Surprise! We are endorsed by the World Literacy Foundation. The WLF have bought 15,000 copies of the books, which they distribute in Victoria and the Northern Territory. The audio books and songs are on the WLF –sun tablet for children in Uganda. Stephen Kiely and I are currently celebrating our recent 1st Place win with "Sometimes A Friend" in the Songs for Children category in the National songwriter awards. We also placed 2nd and 3rd with two other songs. Up-coming promotion- The Busy Izzy audio books will soon be available on Amazon’s Kindle, GooglePlay and Audible. The songs will be downloadable on iTunes, Spotify, Pandora, Apple Music.